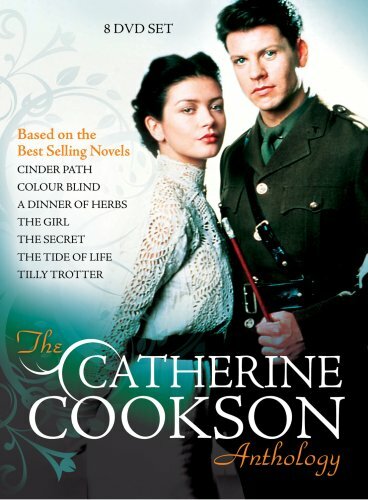 One of England’s most widely read authors, Dame Catherine Cookson penned more than ninety historical novels during her celebrated career. Set in the late 19th and early 20th centuries, many of her masterpieces have been brought to life in mini-series productions boasting lavish costumes and stunning on-location photography of Northeast England. From The Cinder Path (as seen on Masterpiece Theatre) to The Secret (based on Cookson’s only thriller, "The Harrogate Secret"), this anthology presents seven acclaimed adaptations, featuring star-studded casts that include Catherine Zeta-Jones, Ray Stevenson, James Purefoy and June Whitfield.